Magstim® is a leading supplier of Transcranial Magnetic Stimulation (TMS) stimulators and packages used for Magstim® TMS therapy and neuromodulation research. The majority of TMS research published has used Magstim® stimulators. The Magstim® product range provides the versatility and capability needed for a wide range of research applications. We are proud to be The Brains Behind TMS™. Learn more about Magstim® heritage. 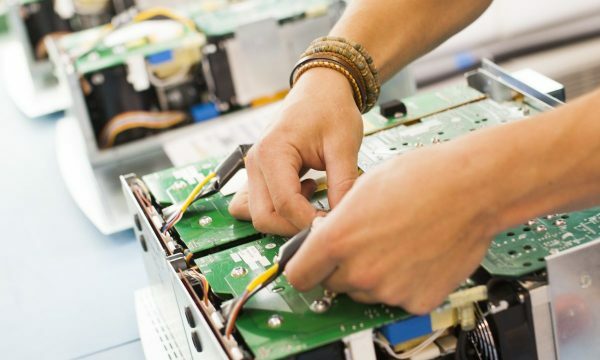 Magstim® stimulators and coils are designed and manufactured by our dedicated team in West Wales, UK. Our pioneering team includes engineers, manufacturing operatives as well as supporting functions. 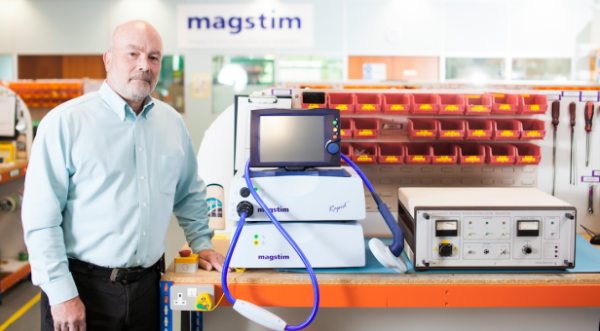 Magstim® employs over 100 people, the majority of which work at our head offices in West Wales, UK and Minnesota, USA. Magstim® TMS Therapy for depression is an effective, non-invasive, outpatient treatment, with few known adverse effects. Learn more about Magstim® TMS Therapy. Specialising in Intraoperative Nerve Monitoring, Neurosign® is dedicated to providing high quality yet cost-effective Operating Room solutions for Surgeons based globally. An expert in the medical accessory industry, Technomed’s medical accessories connect medical devices to patients and transfer their bio-electric signals.